You’ll find a ladder in every deccies van, it is essential. 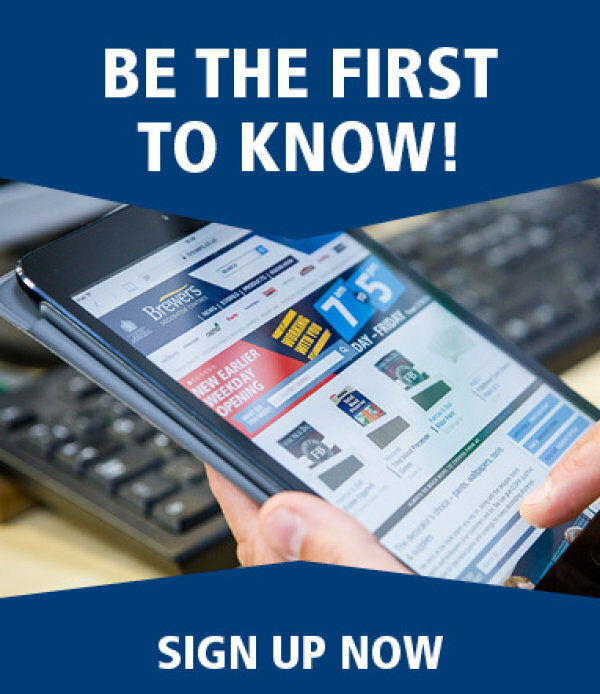 To help you when buying a new ladder here are some benefits from Werner, the world’s largest manufacturer of ladders and stepladders, about fibreglass ladders. Also called glass-reinforced plastic (GRP), fibreglass is universally recognised as being lightweight, extremely strong, robust and, of course, non-conductive to electricity. Inherently strong and robust; ladders and stepladders made from fibreglass offer high resistance to denting and twisting. Consistent quality and low maintenance are characteristics of fibreglass. These automatically lead to cost savings over time. 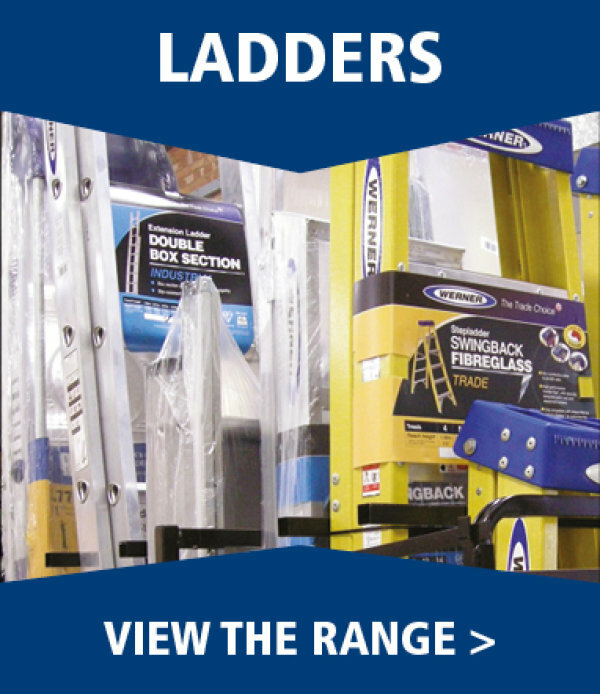 Competitive whole-of-life costs are a recognised benefit of fibreglass ladders. Extremely resistant to weathering, Fibreglass does not absorb moisture or significantly weaken in the sun and it does not corrode or rust. Non-marking, fibreglass is warmer to the touch and retains its smooth surface. Fibreglass ladders are therefore ideal for specialist trades such as painting and decorating. 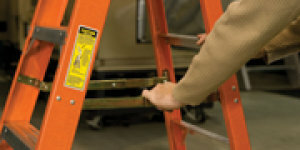 All Werner fibreglass ladders have electrically non-conductive stiles. 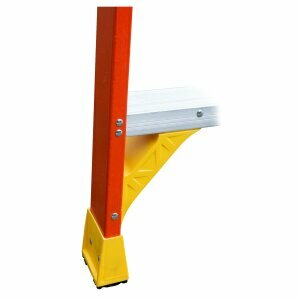 All Werner fibreglass ladders have electrically non-conductive stiles. This is a great safety benefit for those working near electricity. Durable seven-layer fibreglass-constructed rails also maintain a smooth surface even after weathering. Fibreglass does not conduct electricity, so it is safer to use around power lines or other live sources of electricity. 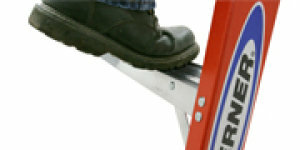 Of the non-conductive options, fibreglass ladders weigh less and are therefore easier to lift, move and transport. For example, a 6-tread fibreglass platform stepladder weighs just 11.4kg compared with the same product in wood weighing typically 14 kg. Busy professional decorators deserve the best quality products for longevity and performance and at Brewers, you’ll find the best products and advice in the decorating industry.